Allergy testing and immunotherapy can help you reduce the severity of your allergies and make daily life easier, so you can play with pets or enjoy the outdoors without the fear of serious reactions. Learn more from the experts at Total Health Physical Medicine & Rehabilitation Center in Florham Park, New Jersey. Effective and safe allergy relief can improve the quality of your life or your child’s life dramatically – call or book a consultation online today to get started. At Total Health, the medical doctors offer allergy testing for more than 80 different substances, including grass, trees, dogs, and cats. The skin scratch test – in which the doctor carefully scratches the skin on your back and exposes the scratched area to an allergen – is performed in the office before a follow-up visit to check for the presence of an immune reaction. The severity of the reaction – ranging from mild redness to hives – can indicate the severity of your allergy to a specific allergen. Your doctor examines the reaction in order to develop an immunotherapy plan to reduce the intensity of your allergies. Immunotherapy is a therapeutic procedure to reduce the severity of allergies. It involves either injections or liquid drops under the tongue with specific dosages of allergens to gradually desensitize you over time. At Total Health, your doctor outlines the process and timeline and explains what you can expect from immunotherapy. Depending on the severity of your allergic reaction during the skin scratch test, your doctor determines an appropriate allergen dose to avoid triggering an immune response when your body is exposed to the allergen through immunotherapy. Over the course of several months, your doctor slowly increases the allergen dose until you can be exposed to a normal, daily amount without reacting. Immunotherapy is especially helpful if you can’t avoid certain allergens due to pets in your home or plants native to the area. It can also help reduce the severity of food allergies and decrease the fear of anaphylactic shock, especially if you have a child in school that may be exposed to allergens. What Should I Expect During Allergy Testing and Immunotherapy? 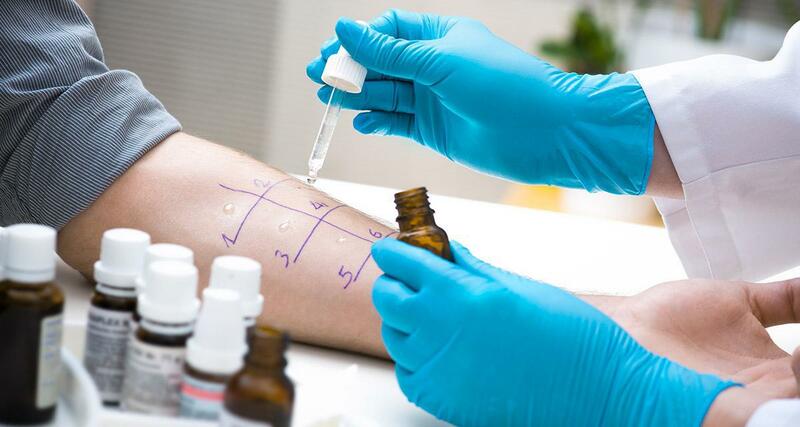 During allergy testing and immunotherapy, you’ll have regular visits with your doctor to gradually increase your exposure to allergens once they’re identified. Immunotherapy has two phases: the buildup phase and the maintenance phase. Buildup Phase: During the buildup phase, your doctor slowly increases the number of allergens you’re exposed to over a three to six month period. Generally, you get injections or oral drops one to two times per week during the buildup phase. 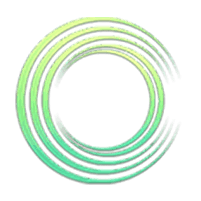 Maintenance Phase: Once you reach the effective dosage – the point where you no longer have a reaction to normal amounts of daily exposure – you begin the maintenance phase. In the maintenance phase, you continue to receive injections or oral drops every two to four weeks, depending on the severity of your original allergic reaction. Reduce or eliminate your allergies safely with care from the team at Total Health Physical Medicine & Rehabilitation Center. Call or book your appointment online now.